Overwatch has decided to add a single-hero limit to quickplay, but with the new arcade will also come a new “No limits” mode. In the summer of 2016 a single-hero limit was added to Competitive play, which keeps teams from having more than one of the same hero in a match. 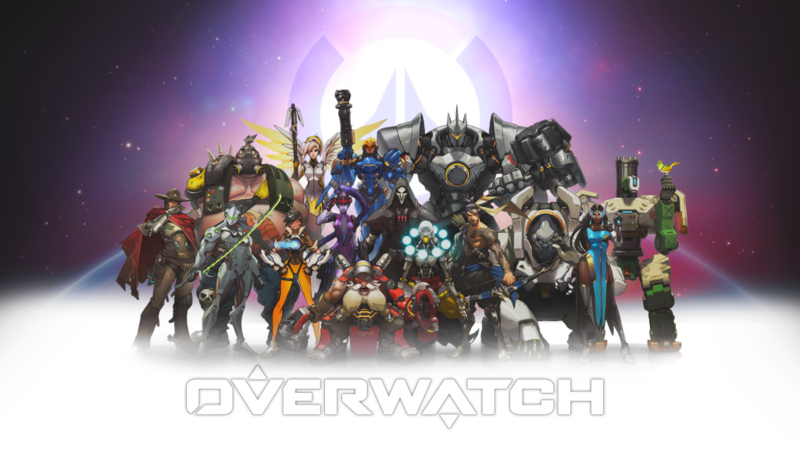 During this time a lead designer Scott Mercer said “the limit is not going to affect Quick Play,” however Jeff Kaplan game director explained during Blizzcon 2016 that competitors have become much smarter and more practical in their games, and having a single hero limit in Quick play is vital to keep Overwatch a “healthy and secure”. BlizzCon 2016 announced earlier this week about the new Overwatch Arcade during their opening ceremony, although revealing nothing about how things worked. Jeff Kaplan game director for Overwatch took to the stage at the “Overwatch what’s new” panel to announce that is will be coming to the play menu or menus allowing players a much wider range of play styles, and earn new rewards for doing so. Anytime a new game mode is added to the Arcade, a loot box will be granted to players for simply entering and finishing a match. There will also be weekly rewards that you can earn by winning 3 matches of any mode, which will as well grant loot boxes. You can earn up to three rewards a week, and they will reset the following week.